The Great Kinsale Sleep Out….Shining a light on homelessness. Calling all Kinsale Community and Business People. We here in Focus Ireland are staging a sleep out in Kinsale on the 30th November. 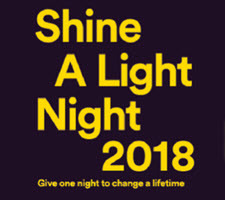 Similar to last year’s Shine a Light Sleep Out in Kinsale this event will act as a fundraiser for Focus Ireland in addition to building up awareness of the issue of homelessness and our work here in Cork.